Tributes have been paid to businessman and former newspaper executive Liam Kane, who has died following a short illness. 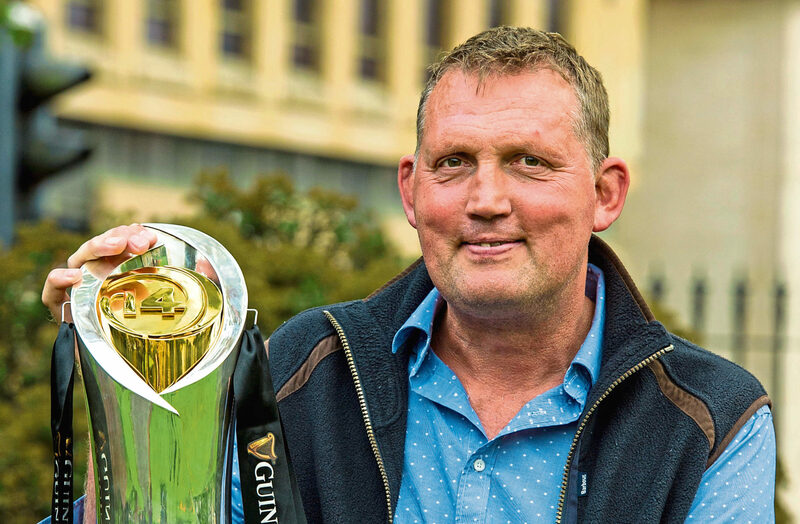 RUGBY legend Doddie Weir and violinist Nicola Benedetti are among the Scots recognised in the New Year Honours List. IN the words of Groucho Marx, I refuse to join any club that would have me as a member.